Windows Hive apps news Instagram (Beta) Universal App landed in Windows Store. 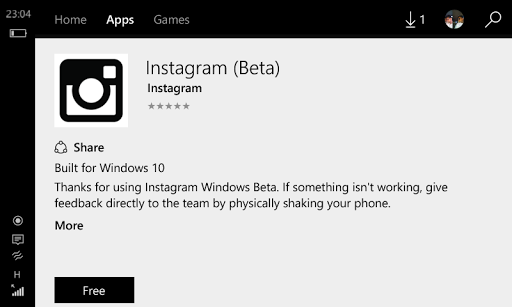 Instagram (Beta) Universal App landed in Windows Store. 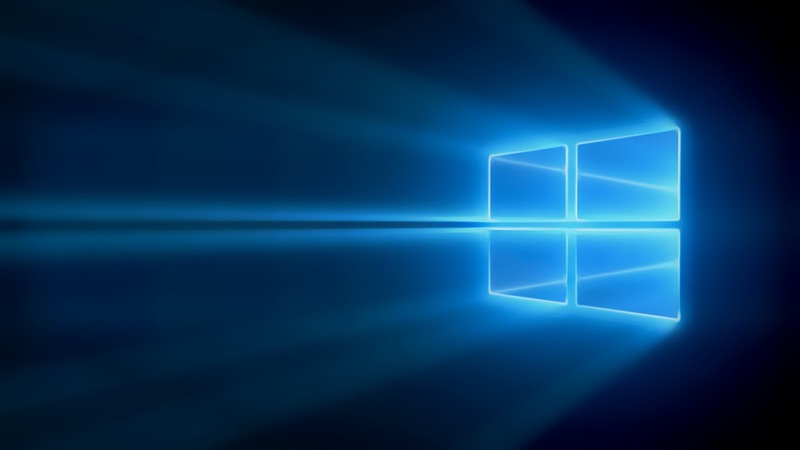 Instagram (Beta) is now available as Universal app for Windows 10 Devices. Tips: Install app Only in internal memory for better experience.